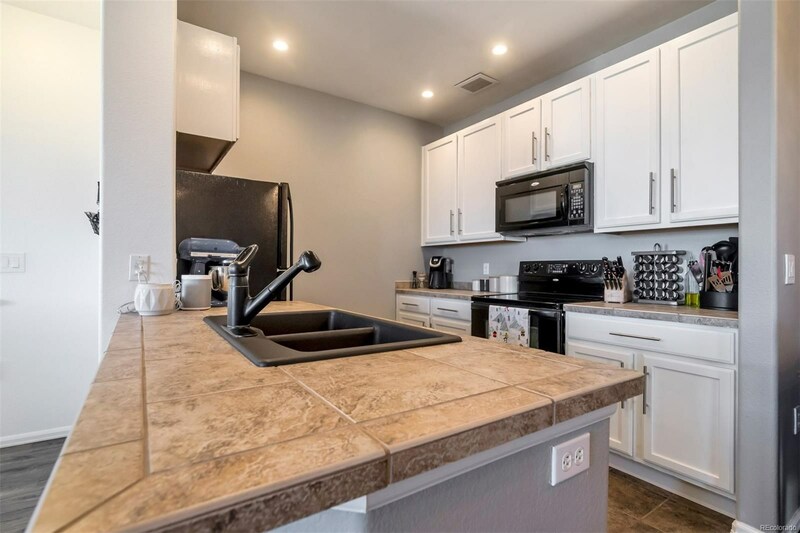 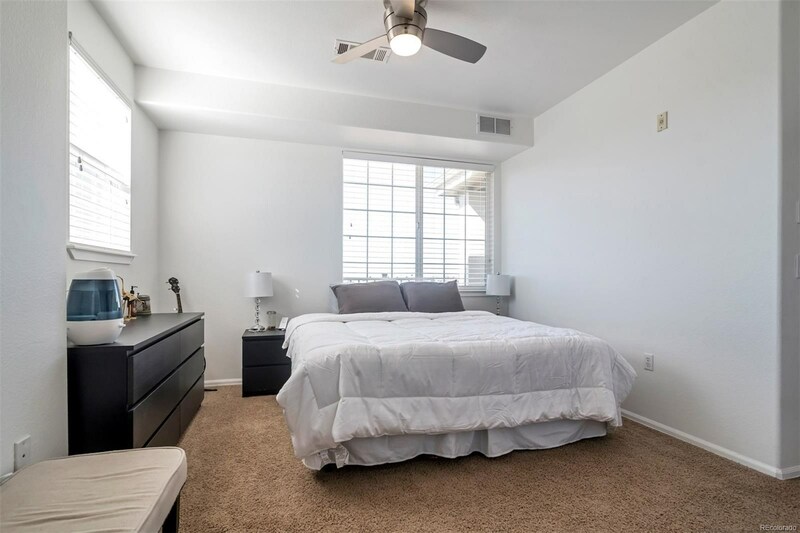 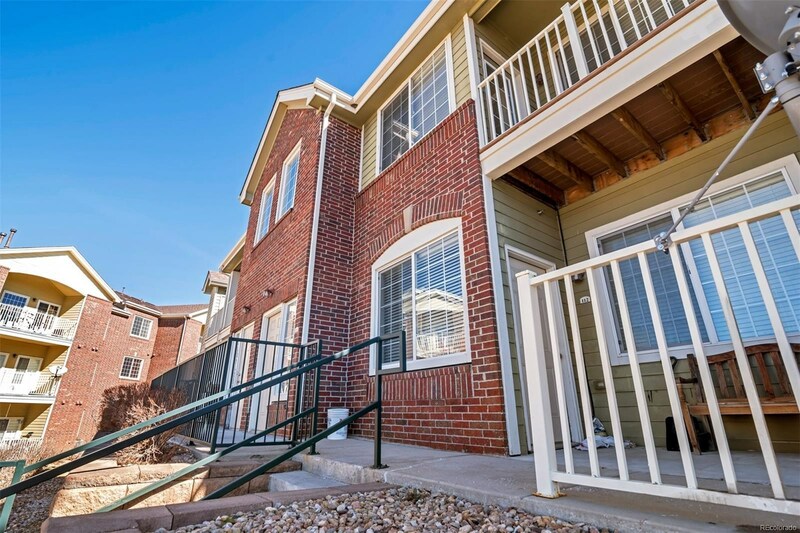 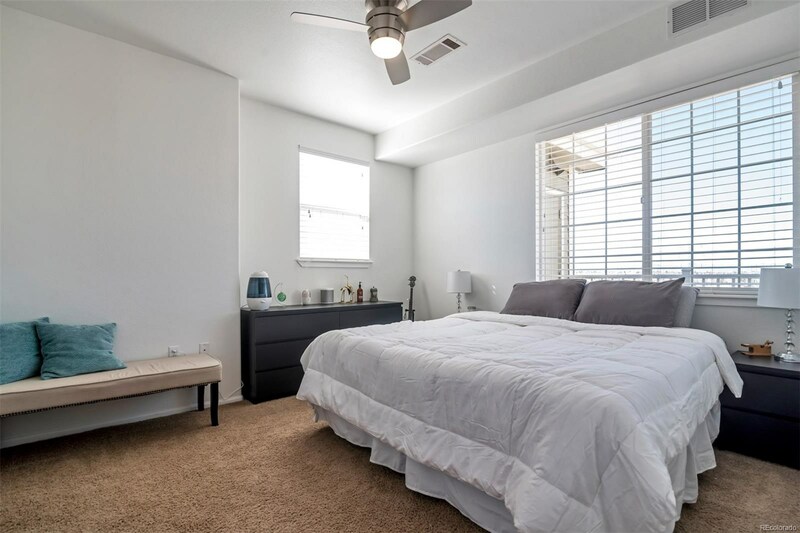 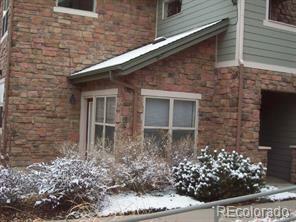 You will love this move-in-ready condo featuring a bright and open floor plan featuring a patio with mountain views! 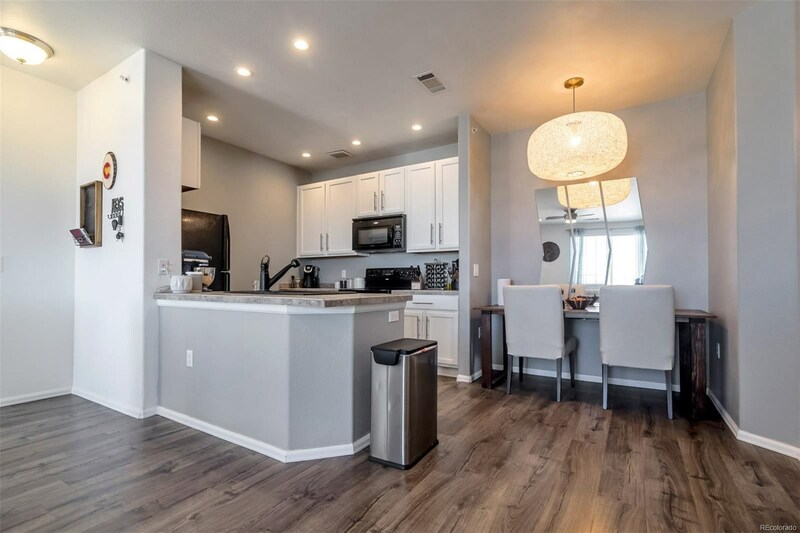 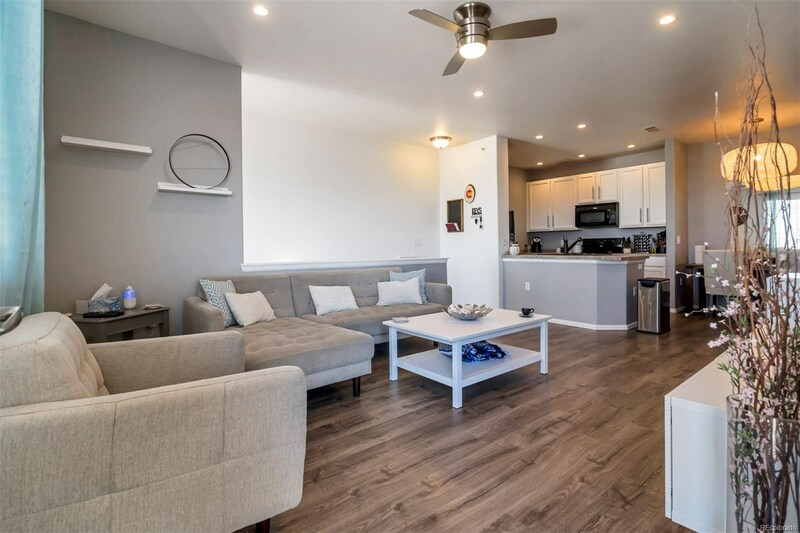 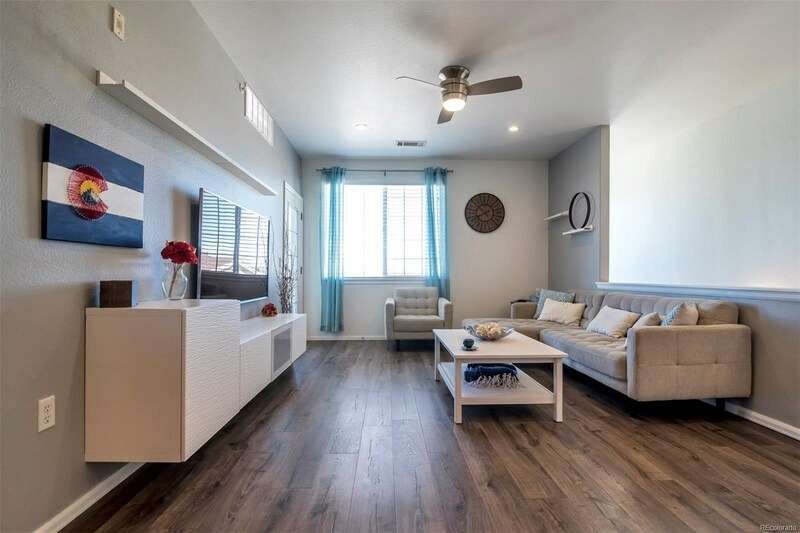 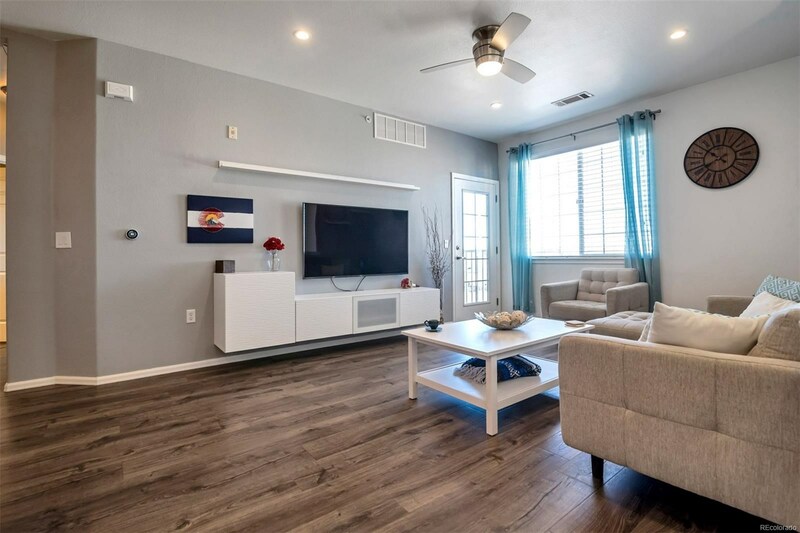 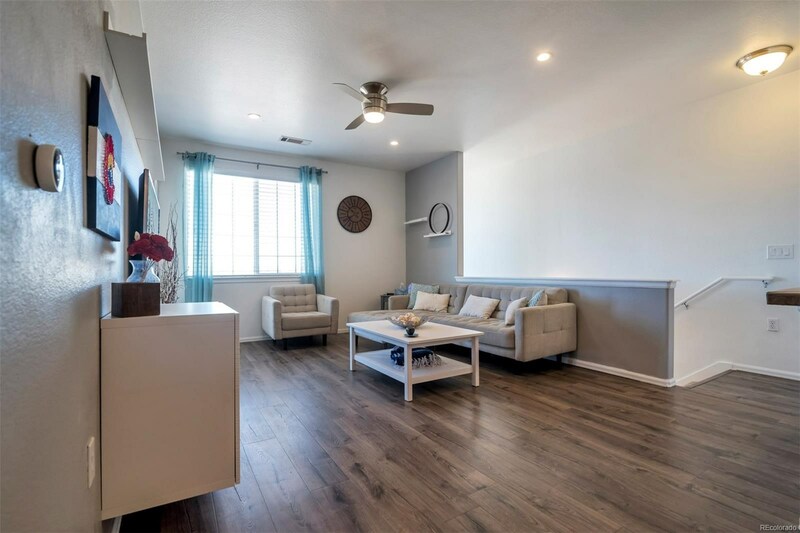 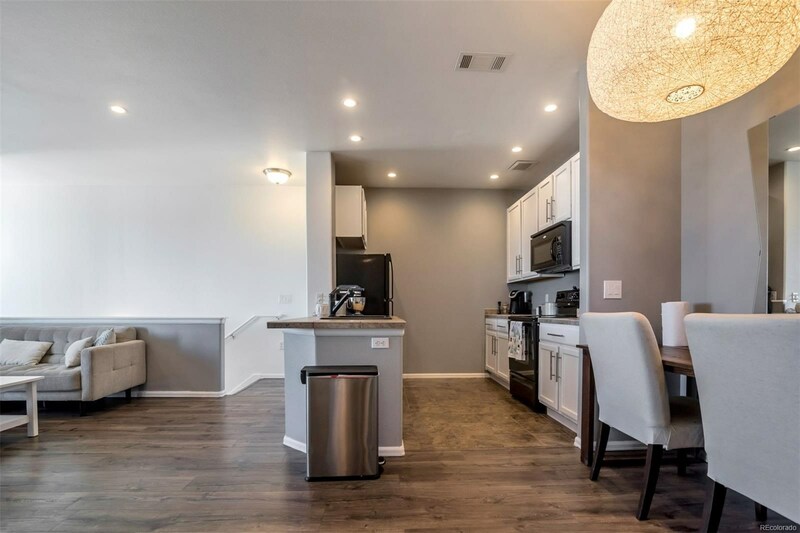 This condo has been maintained nicely with laminate hardwood flooring throughout the main entertaining spaces and bright and welcoming finishes. 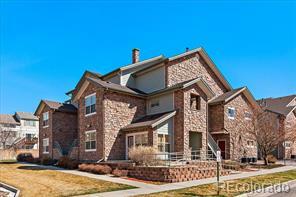 The condo complex is FHA approved and also includes a pool, fitness center, and clubhouse.Open House 3/10 @ 11-3. 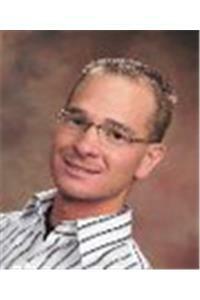  Please see Broker Remarks prior to writing an offer.